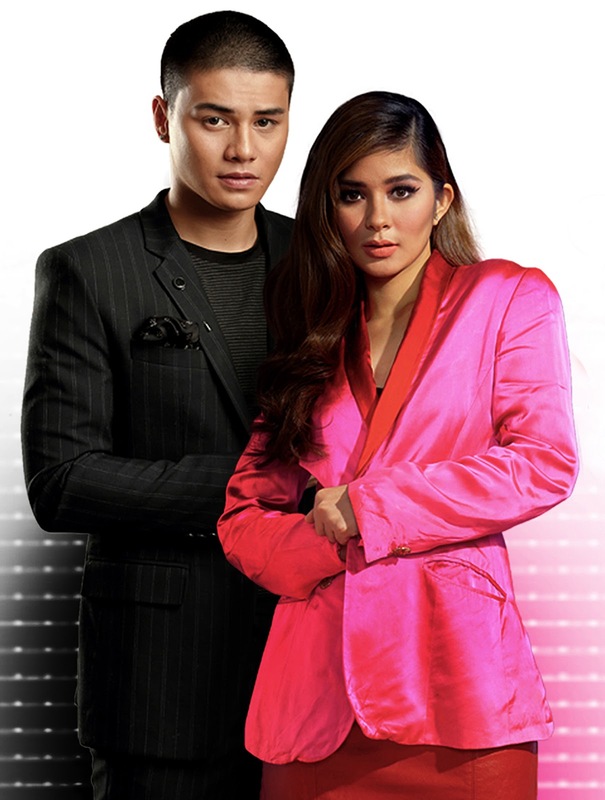 Ever Bilena, the country’s leading cosmetics brand, brings young actress Loisa Andalio and charismatic dancer Ronnie Alonte to Cebu this October 7, 1pm at Gaisano Grand Mall Mactan. The love team is set to stage Kilig-All-Over-Again performances for Cebuano fans for their first-ever LoiNie Mall Tour. The 19-year-old Loisa and 21-year-old Ronnie, known as LoiNie to their fans, were chosen to be the ambassadors for Ever Bilena and Blackwater, respectively, because of their charm, talent, and personalities that complement the brands they are representing. To get a ticket to see one of the Philippines’ hottest love teams, buy Ever Bilena products with any Blackwater fragrance worth at least P299 until October 7 at any Gaisano Grand Mall Store in Cebu. Present your ticket at the Gaisano Grand Mactan activity area on October 7 (gate opens at 9 a.m.) and enjoy a day filled with games, makeovers, beauty talks and exciting activities, plus a chance to win a pass to the meet-and-greet with Loisa and Ronnie themselves! Fifty lucky winners will be able to get up close and personal with LoiNie for an exclusive photo session! Share your experience online with the hashtag #EBxBWxLoinie for a chance to win five exciting gift packs. Visit any Gaisano Grand Mall Store in Cebu now and buy Ever Bilena or Blackwater products for a Kilig-All-Over-Again experience with LoiNie! For more information, go to www.facebook.com/everbilenacosmetics/.